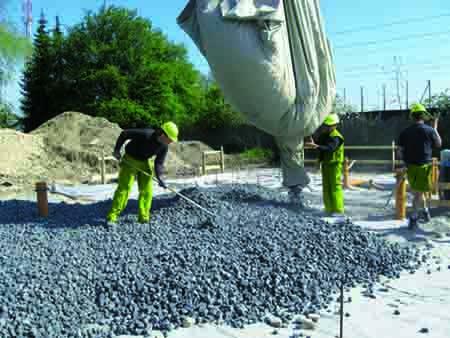 GEOCELL® foam glass aggregate is a high quality product made from post-consumer recycled glass. It meets the highest quality requirements and provides outstanding features, which has no other product in this variety. 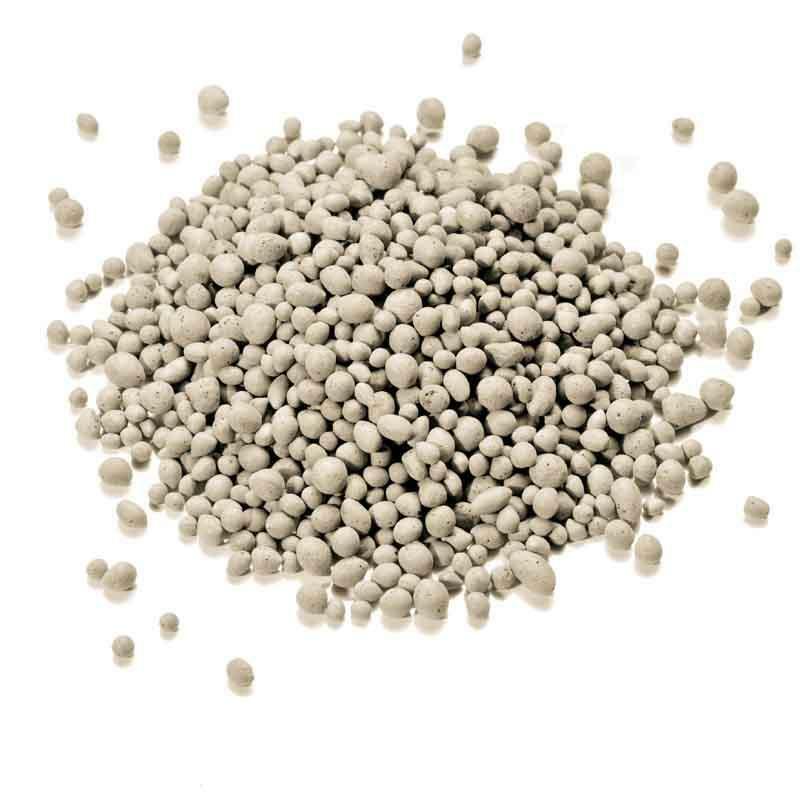 GEOCELL® is 100 % mineral and combines low density with a high compressive strength. In addition to its very good thermal and sound insulating properties, it is also resistant to moisture, fire, chemicals and aging - a true "all-rounder". This combination of positive properties is providing many advantages and making GEOCELL® suitable for different industries.